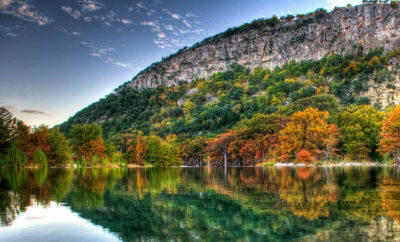 Mo-Ranch is the hidden gem that many vacationers across the Lone Star State and beyond are discovering for the first time. 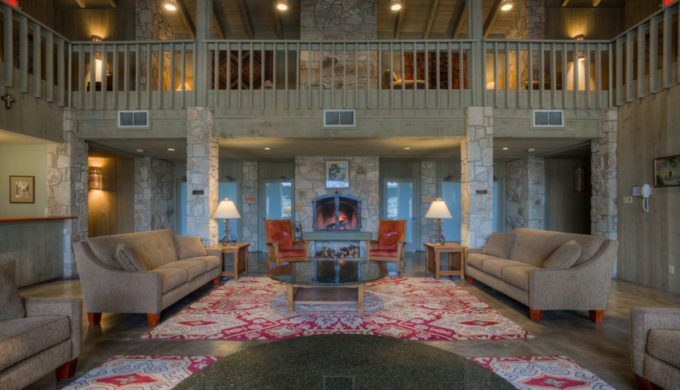 Spanning approximately 500 acres and sitting in Hunt, Texas, Mo-Ranch allows visitors to enjoy the outdoors in style and comfort. 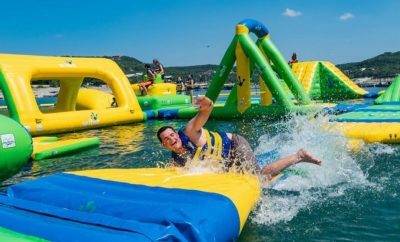 While this getaway destination is owned and operated by the Presbyterian Church, visitors from all walks of life stay and play at Mo-Ranch. 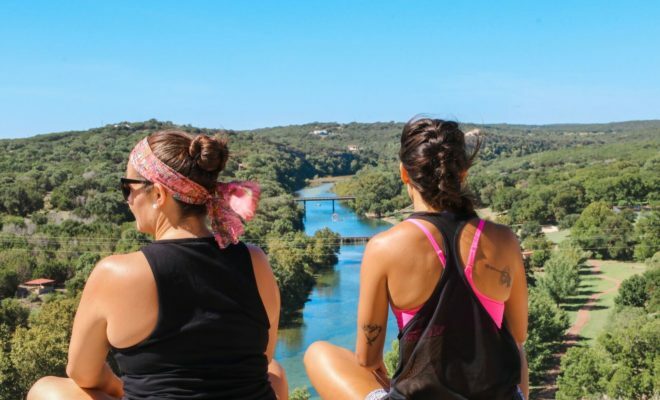 From hiking and biking, from the man-made catwalk and epic water slide to the beautiful, historical structures that dot the property, Mo-Ranch has fun and beauty to offer everyone. Sometimes groups come to celebrate family events, church groups gather to fellowship, or friends come to get away from fast-paced lives in order to slow down and enjoy nature. With such a rich history, it’s worth spending time perusing the architecture and revitalization projects conducted on many of the structures and antiques on site. With a dining hall, visitors have the delicious choice of group dining or private dining in one of the many options with private kitchens or campgrounds. What many don’t realize is that Mo-Ranch has a variety of housing accommodations to suit any level of adventure and budget. 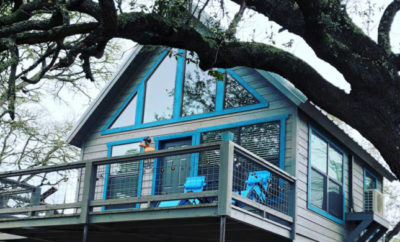 From camping and glamping to gorgeous luxury rooms, Mo-Ranch has you covered! Beginning with the largest options, Pheasant Run Hotel offers 32 standard hotel rooms, and Wynne/Flato Lodge offers 52 rooms. For large groups wanting to stay under one roof, this is the way to go. 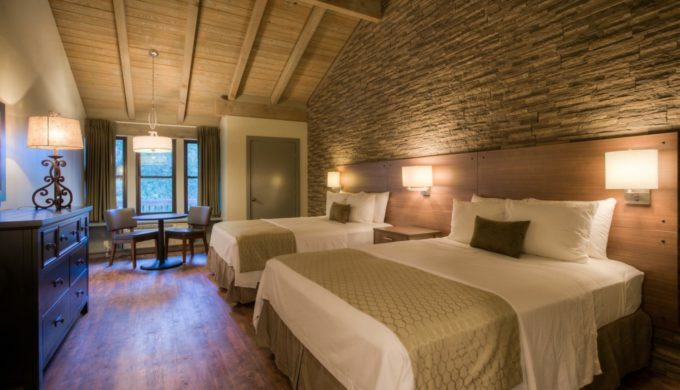 Complete with comfortable lounging, meeting rooms, and modern touches, Pheasant Run and Wynne/Flato Lodge offer style and comfort. With simple but up-to-date decor, these accommodations see to it that visitors are visually pampered. For slightly smaller groups, Mo-Ranch includes several apartment-style dormitories and casitas which can be booked per unit or in groups, depending on the size of the visiting group. With kitchens and living areas, there’s plenty of space to sleep, eat, and spend time with your comrades. Each is appointed a bit differently, and you might want to try a different space on your next trip. Many make Mo-Ranch a regular tradition.